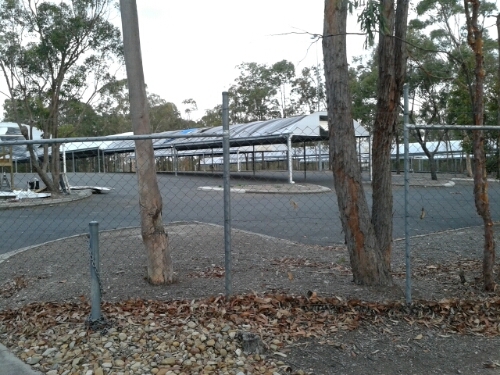 I had heard that the construction site offices had been erected for the new Queensland State Velodrome at Chandler in Brisbane. I thought I would take a few photos of the site before work started. 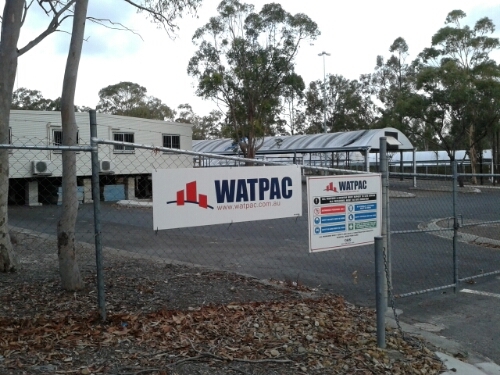 Queensland-based construction group Watpac was awarded the construction contract (Queensland Government media release dated 15 August 2014) for the new $55 million velodrome being built for the Gold Coast 2018 Commonwealth Games. 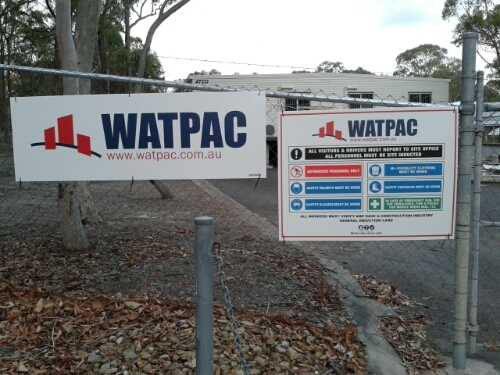 Apparently Watpac took possession of the site in October 2014. Brisbane-based Cox Rayner Architects was awarded the design contract (Queensland Government media release dated 13 June 2014). A separate contract will be awarded for construction and design of the timber cycling track. The new velodrome is due to be finished by mid-2016. 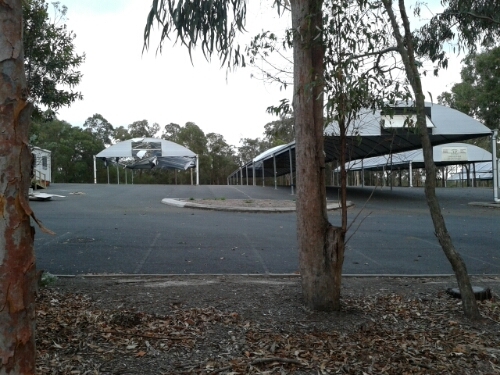 This entry was posted in Bicycles and tagged Cox Rayner Architects, Queensland State Velodrome, Watpac on 17 November 2014 by Rex.